Summer is definitely the travel season especially for us who live in Manila. It’s either we go explore the beautiful beaches that surrounds us or we go somewhere cold to escape the summer heat. Whether you’re a seasoned traveler or an occasional traveler, don’t you find spotting for you luggage in the luggage belt a tedious task? I get dizzy because we own the very generic black luggage. What we usually do is tie a bright colored ribbon on it so it’s easy to spot if it’s ours or not. 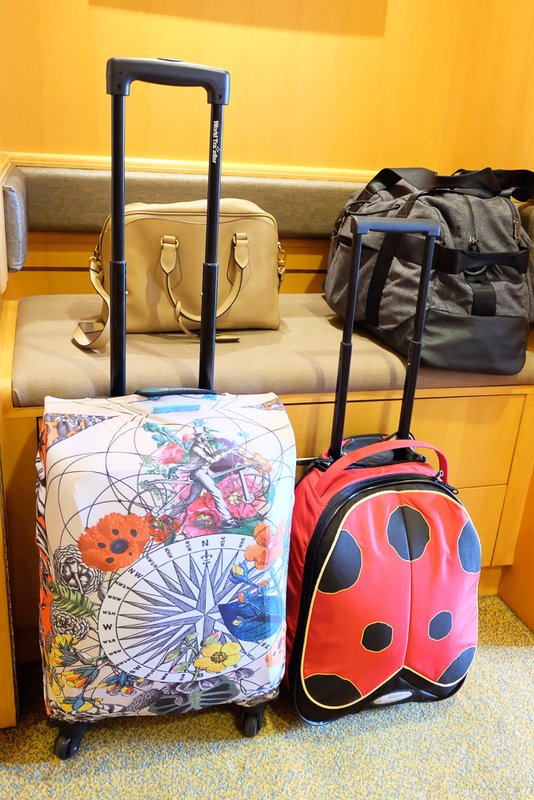 But why settle for a ribbon when you can get a luggage cover? 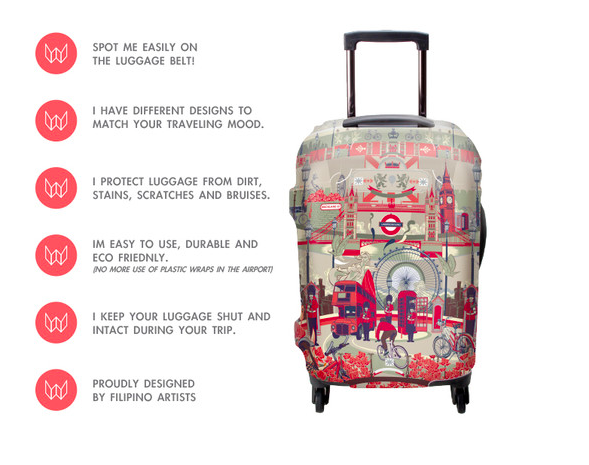 There’s a luggage cover company that’s homegrown and proudly designed by Filipino artists. I think most of you already know this as I’ve posted my luggage with pretty covers on my Instagram. Everyone, meet Wanderskye. 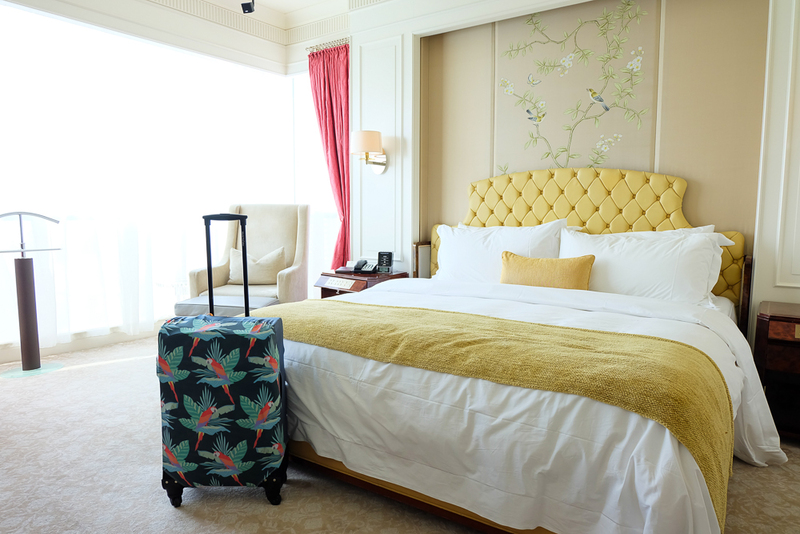 As the new generation of luxury travellers has emerged globally, there is a need to provide travel products that cater to creative and self-expressive travellers. 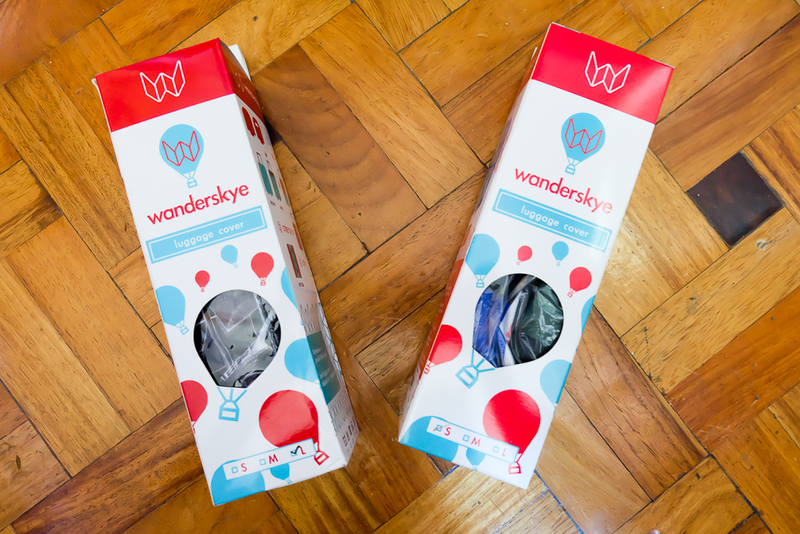 Wanderskye is a proudly Filipino brand founded by Mikel Larrañaga and Bianca Sevilla. 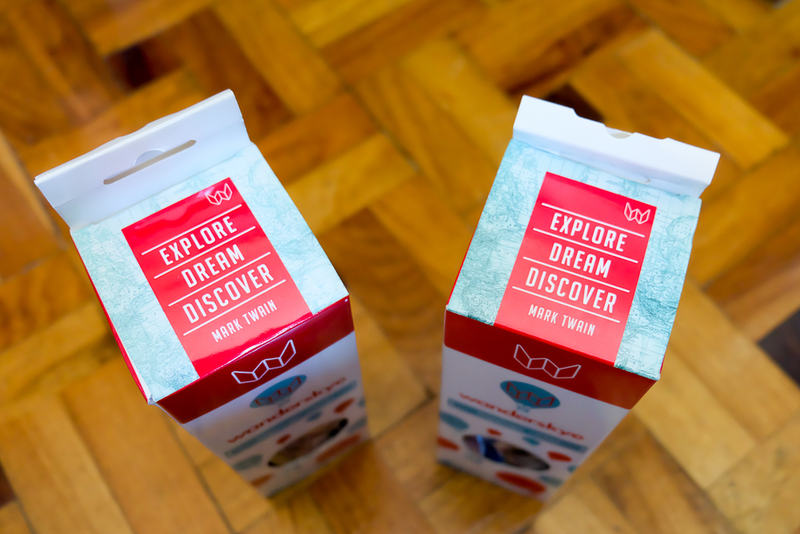 After traveling across continents and immersing in different cultures, Mikel and Bianca believe that Life is a Collection of experiences. 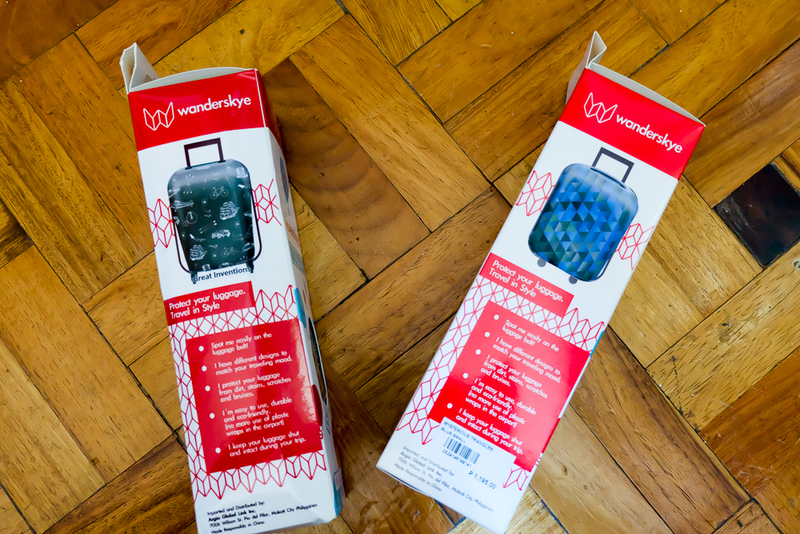 Dedicated to bringing fun, unique and practical travel accessories to discerning travellers, Wanderskye launches its first product: The Luggage Cover. Wanderskye aims promote indigenous Filipino talent by commissioning skilled artists to design each and every product it offers – making sure Wanderskye products add personality to your travel life. Bianca, the lady behind Wanderskye introduced me to her brand and I immediately fell in love with it. I am no seasoned traveler (although, I secretly wish I was & it’s probably one of my goals) but luggage spotting is one of the unnecessary things I need to do when I travel with the GJGs. I’ve been tempted more than a few times to purchase bright colored luggage so it’s easier to spot them during pick up. But then again, I can’t bare see them get dirty so I still stick to the good ol’ plain black ones. 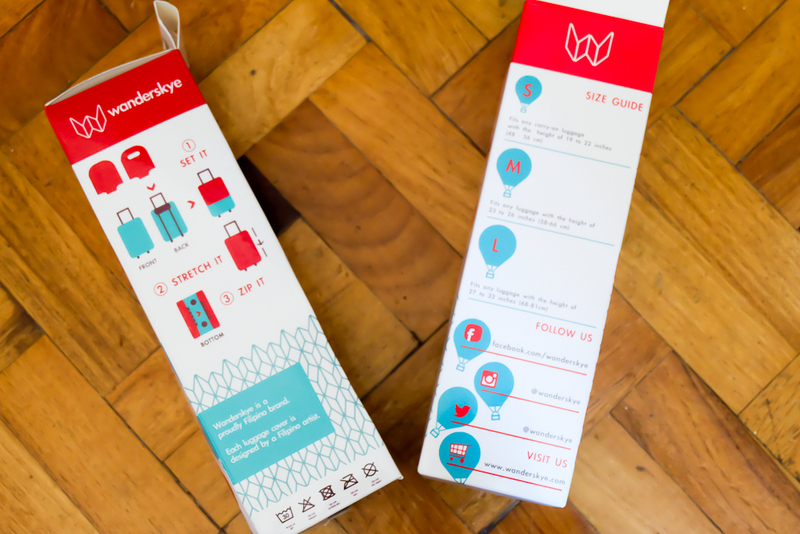 I like the packaging of every Wanderskye luggage.It’s got everything you need to know about the product. 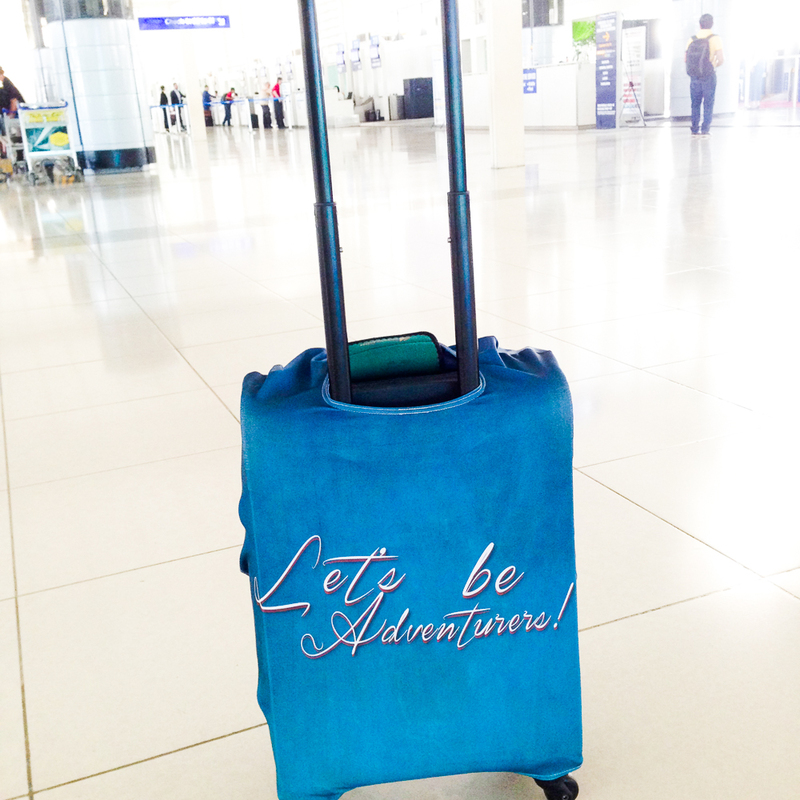 My luggage during my Bohol trip using the Let’s Be Adventurers cover. Shades of Life cover during our Makati Shangri-La staycation. 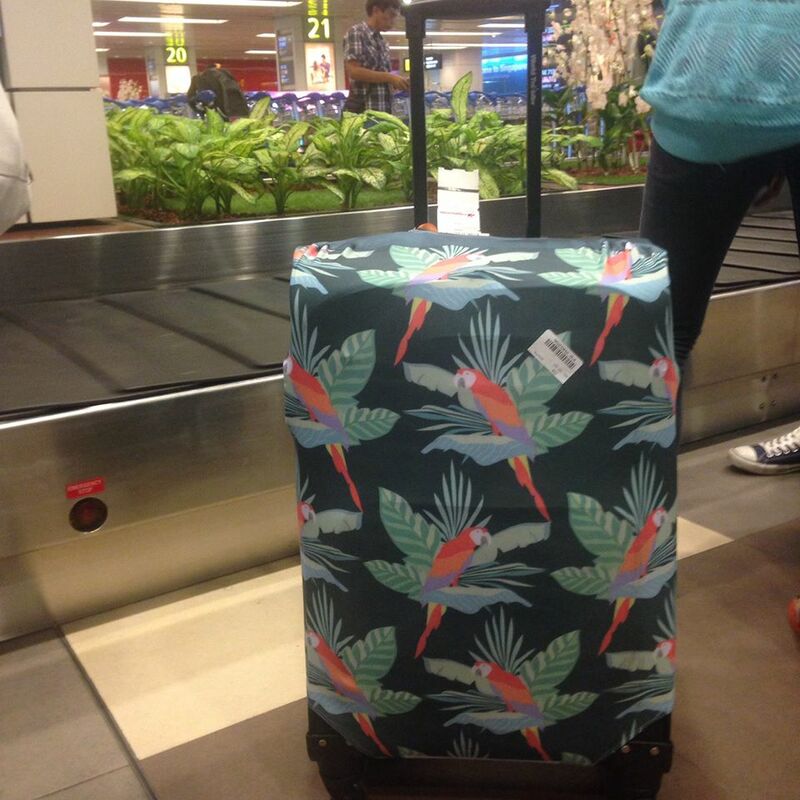 During my Singapore trip last March, I was able to use my most favorite luggage cover from Wanderskye, this Birds in Paradise which got a few pleasant glances from strangers as we wait for our luggage. Hihihihi. I can’t get over how pretty my luggage cover is during my Singapore trip. May photo op pa din even in my hotel room! 1. It’s instantly prettifies one’s luggage. 2. It keeps your luggage intact and protects it from dirt and stains. 3. 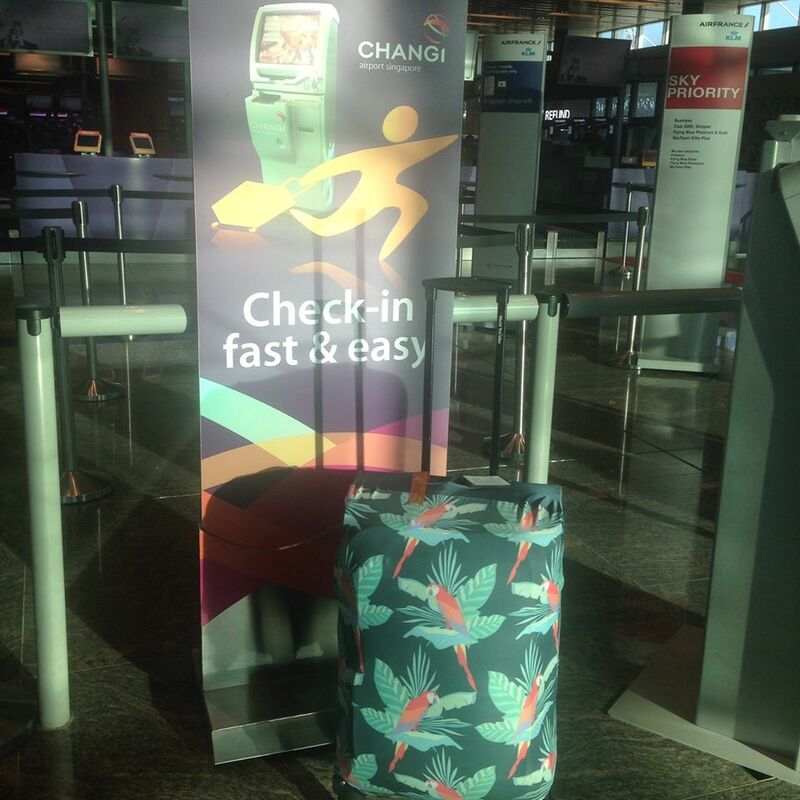 Makes it easy to spot your luggage. Take it to a next level and have your Wanderskye luggage cover personalized. You can have them printed with you name on it. 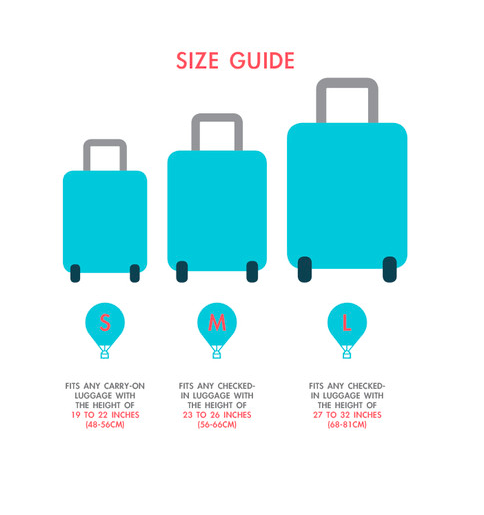 Add P120 when you purchase any Wanderskye luggage cover on their website. Simple choose the cover design you want, click the NAME IT! tag and go start naming your Wanderskye. Aaaah now I want to buy another cover just so I can put my name on it.